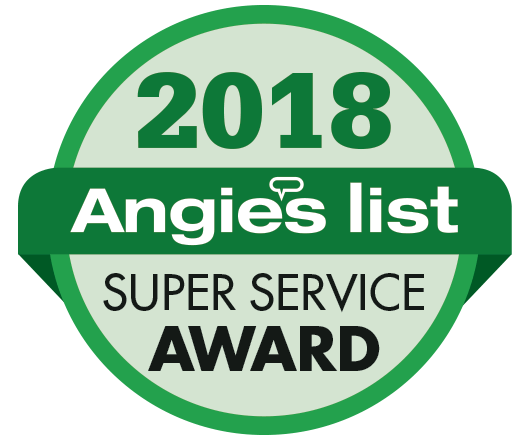 Northeast Horticultural Services has earned the home service industry’s coveted Angie’s List Super Service Award for the sixth time since 2012. This award reflects yet another exemplary year of service provided to members of the local services marketplace and consumer review site in 2018. Over the last 20 years, Stacey and her team of experts have focused on promoting the health, wellness and beauty of trees, plants and shrubs in Connecticut. Northeast Horticultural Services are organic plant and tree care specialists. Through the guidance and expertise of Stacey Marcell, licensed arborist and degreed horticulturalist, the company focuses on promoting the health, wellness and beauty of plants, trees and shrubs in Fairfield County, Connecticut. They are members of the Connecticut Tree Protective Association, Tree Care Industry of America and the Northeast Organic Farming Association as Organic Land Care Operators.